MNA TICKETS Online Coming soon. Online Ticketing is coming soon. Thank you for your purchasing. 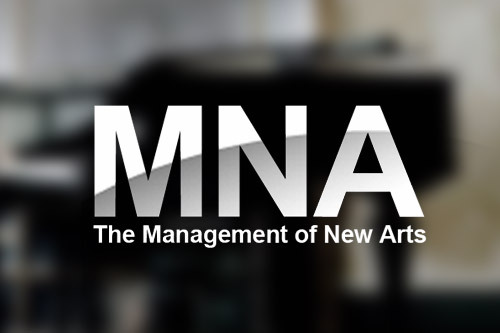 "The Management of New Arts.